Welcome to the Kuma Kuma Maid Cafe! 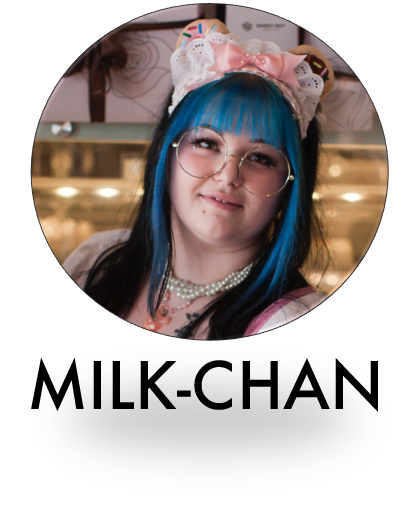 The Kuma Kuma Maid Cafe caters to Anime Weekend Atlanta attendees by providing 45-minute sessions of desserts, games, and moe entertainment while being serviced by friendly maids and butlers in a relaxing atmosphere. 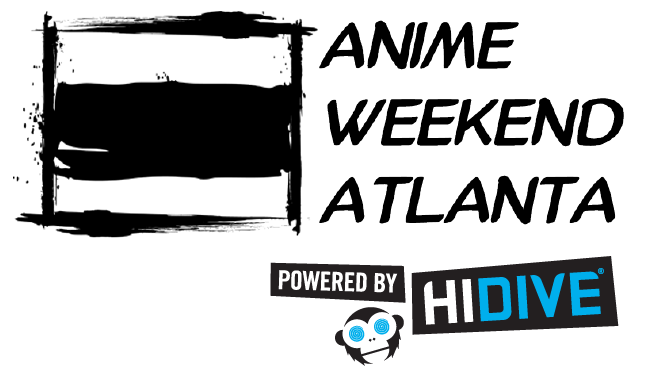 Our purpose is to provide a memorable convention experience with Anime Weekend Atlanta where patrons can relax and socialize with others, play games with our kawaii maids and butlers, and reset before exploring the convention again! Our maid cafe serves delicious treats and snacks such as cheesecake, brownies, parfaits, and more! Our menu changes yearly but we always look forward to surprising our guests with new and exciting choices. The Kuma Kuma Maid Cafe will be held on Friday, September 21, 2018 and Saturday, September 22, 2018 in the Jocks n’ Jills restaurant. Tickets on sale starting Friday, July 21, 2018. We’re eager to host our lovely Cafe for you and your friends, so be sure to reserve your seat while they’re available! Tickets on sale starting Friday, July 21. 2018. Our maids and butlers work year around to learn the super fun art of kawaii entertainment to make your time with us special! Our maid magic doesn’t end at AWA! Follow us online for a chance to win prizes and discounted entry fee for next year’s cafe! 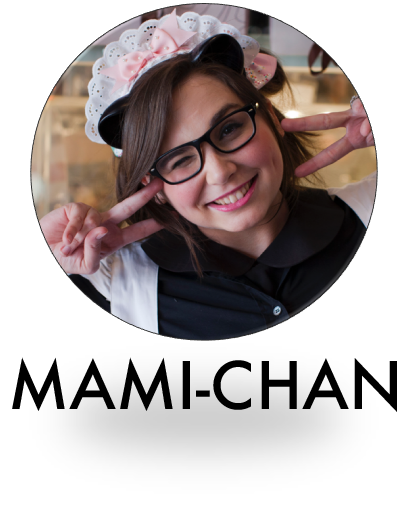 The Kuma Kuma Maid Cafe caters to Anime Weekend Atlanta attendees by providing 45-minute sessions of desserts, games, and kawaii entertainment while being served by friendly maids and butlers in a relaxing atmosphere. 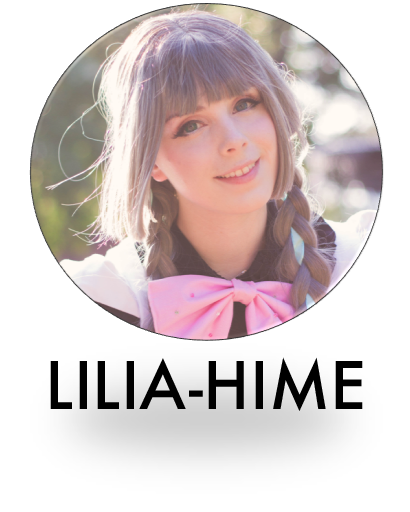 Our purpose is to provide a memorable convention experience with Anime Weekend Atlanta where patrons can relax and socialize with others, play games with our kawaii maids and butlers, and reset before exploring the convention again! Our maid cafe serves delicious treats and snacks such as cheesecake, brownies, parfaits, and more! Our menu changes yearly but we always look forward to surprising our guests with new and exciting choices. Please note that doors open 10 minutes before each session so be sure to arrive early, check in and be seated in time for your session. 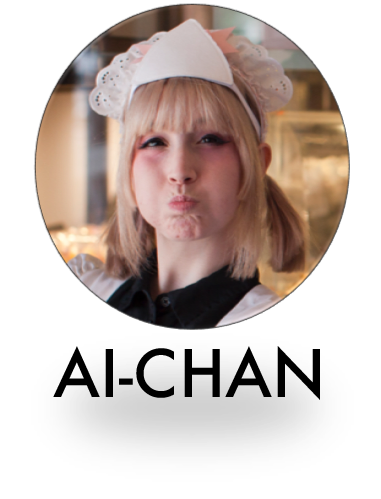 The Kuma Kuma Maid Cafe is introducing a VIP Experience with our feature maids! Our feature maids are the ambassadors of the Cafe and are often seen at our external events including the Pop! Bubble Tea Event we hosted in July and at Otakon in D.C.! The VIP Experience offers intimate seating for groups of 3 – 5 with one of our feature maids, premium viewing of entertainment, reserved sessions and a special surprise from our feature maids! We’ve put together this special offer for you and your friends, so be sure to reserve your seat while they’re available! Please note that doors open 10 minutes before each session so be sure to arrive early, check in and be seated in time for your session. All guests must arrive at least 10 minutes before their session to be seated. 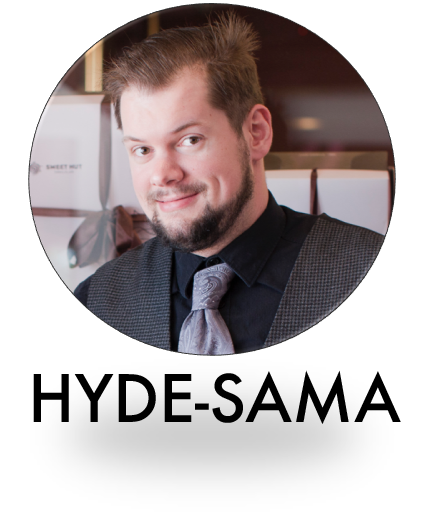 Guests can join their session late, but the time missed will not be reimbursed. We have a strict No Harassment Policy. Tickets are valid for only one admission, and non-refundable. Photos must be taken during the Café, and will not be allowed once the session has ended. All beverage refills, except water, are $3.00. No food refills allowed.